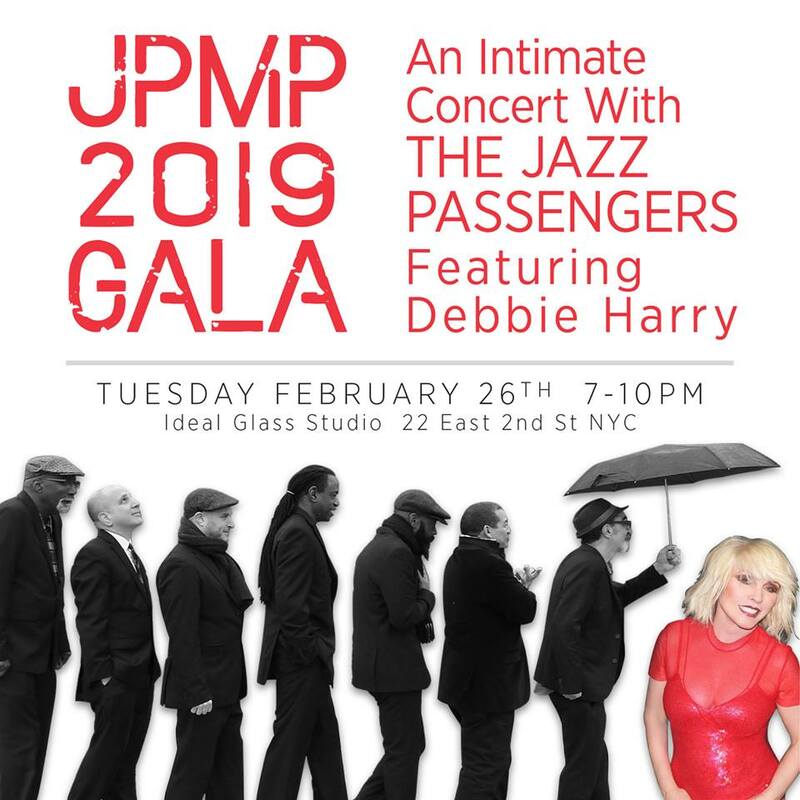 Blondie’s legendary Debbie Harry will be the featured guest of the Jazz Passengers for the JPMP 2019 Gala on Tuesday, February 26th at the spectacular Ideal Glass Studio. The evening will begin with wine and hors d’oeuvres provided by City Winery and culminates with an exciting musical performance by the Jazz Passengers with featured guest, Debbie Harry. The event will include a unique silent auction of specially donated items and is a time to celebrate the successes of JPMP and raise funds to support the ongoing projects of JPMP, SUBWAY MOON and HOME. This private event is limited to 100 guests. Tickets cost $300 per person and are available now. 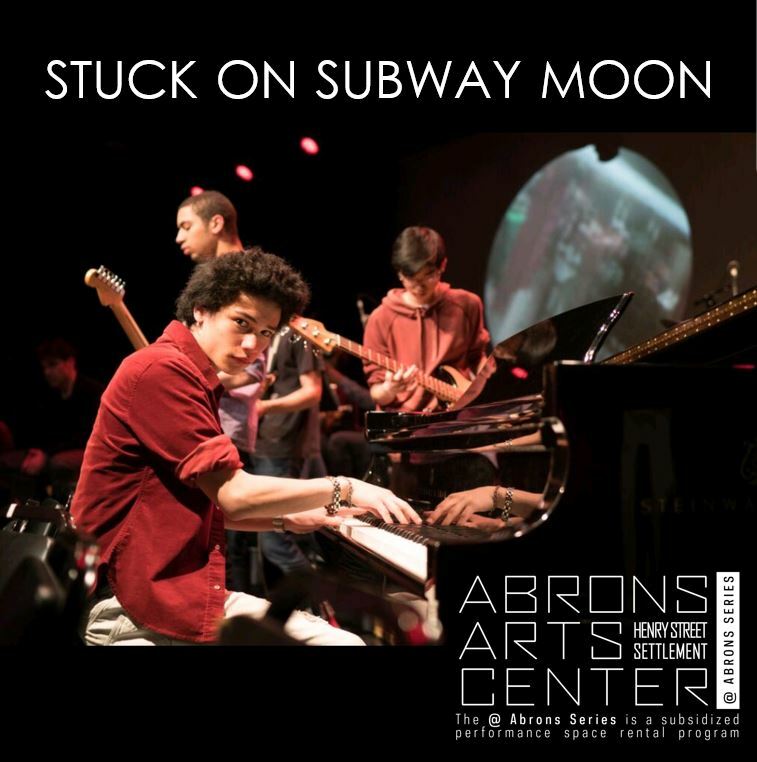 Proceeds benefit JPMP programs that provide multimedia experiences for high school students through music, poetry and performance with professional jazz musicians and filmmakers. 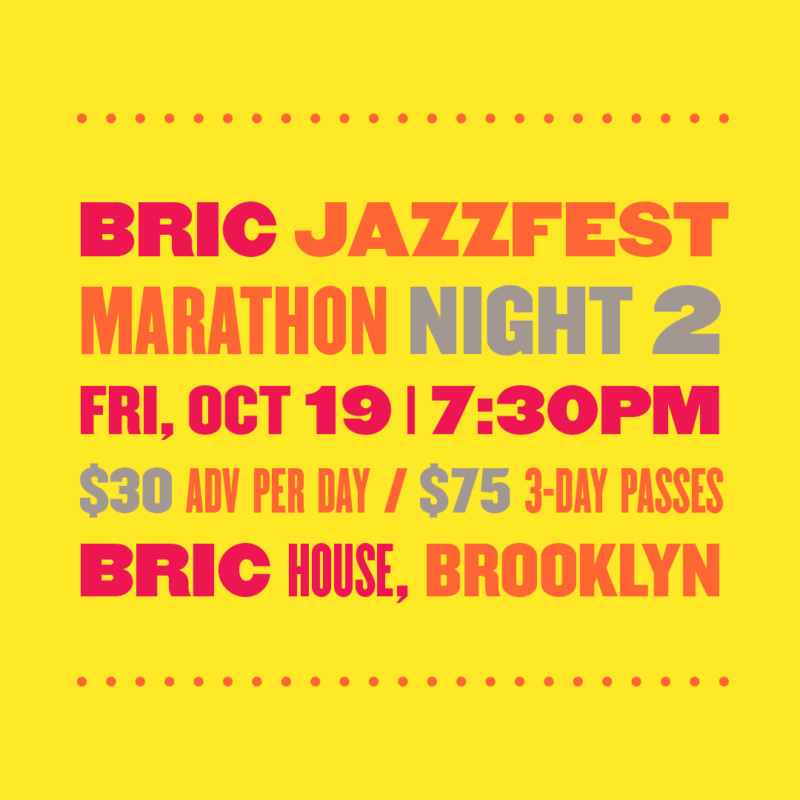 The BRIC JazzFest 2018 lineup is live! Featuring Meshell Ndgeocello, Christian Scott aTunde Adjuah, and of course Yours Truly, The Jazz Passengers and many more! The Jazz Passengers perform on October 19 at 9:30 p.m.
Now in its fourth year, Brooklyn’s ultimate jazz festival includes film, dance, conversation, poetry, and a three-stage, three-night live music marathon that will fill BRIC House with the sounds of global legends, groundbreaking artists, and exciting newcomers to jazz. Near the end of an hourlong set at the Kitchen on Saturday, the Jazz Passengers worked their way into “We’re All Jews,” a playful and pungent original with a bawling melody. Saxophone, trombone and violin all tangled as the bass and vibraphone built a dicey polyrhythm underneath. The tune’s melody almost name-checked the early years of Ornette Coleman’s Prime Time, but really it went past that. It reached back and grabbed onto Coleman’s own reference points: the chirruping bebop of Charlie Parker, Southern soul saxophone, the old Jewish prayer song that he loved. Boom! To celebrate the camaraderie they’ve developed over the past 30 years, the Jazz Passengers start their new record by crashing out of the gate with a wallop of horns riding a big splash of rhythm.